Cloud 9 Alpine Lodge is a boutique Bed and Breakfast lodge catering for and specialising in hosted accommodation for singles and couples. The private guest bedrooms are serviced by SHARE private bathrooms. A beautifully-presented fully-cooked breakfast is included in the nightly tariff. Guest bedrooms are configured with either a King bed or 2 extra-long single beds. Quality bed linen, bath towels, electric blankets, hair driers and newly-renovated rooms. Upstairs a large open plan lounge and dining area is available to guests from 7 am - 11 pm daily. An open fire place, leather lounges, a large smart TV and self-serve beverage facility are provided for house guests. A short walk to the restaurants, 50 metres from the winter bus stop. 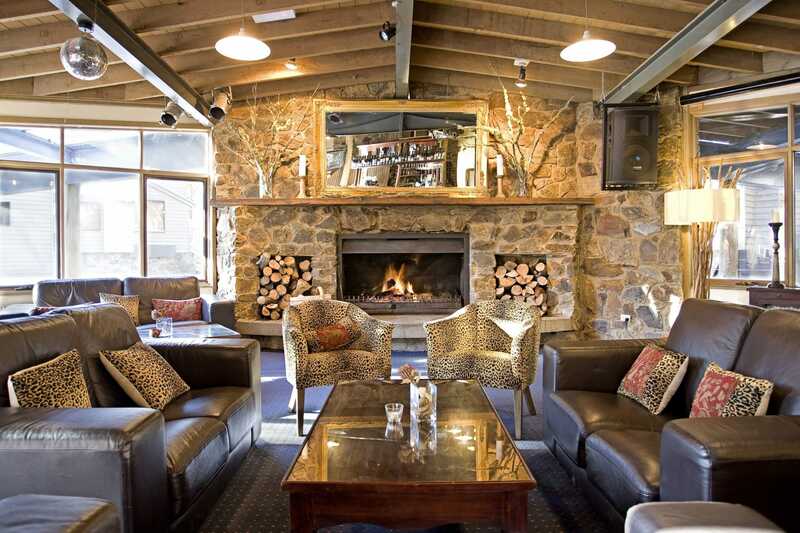 Ramada offers lodge accommodation and two, three and four-bedroom fully-furnished chalets, all featuring the stone and wood finishes and the pitched corrugated iron roofs of traditional high country cattlemen’s huts. Situated metres from the Great Alpine Road, Ramada Resort is only ten minutes from the mountain’s renowned ski runs. 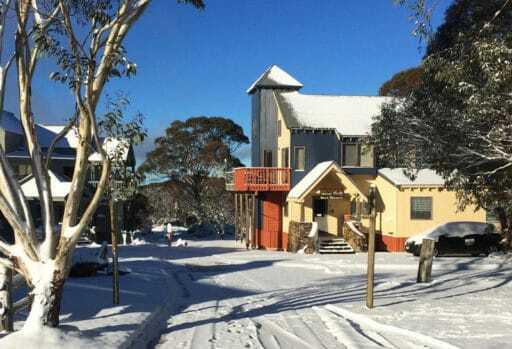 Explore the magnificent country on horseback or on a sled pulled by a pack of huskies, try out snow tubing at Dinner Plain or go for an adventure on one of the local cross country skiing runs. 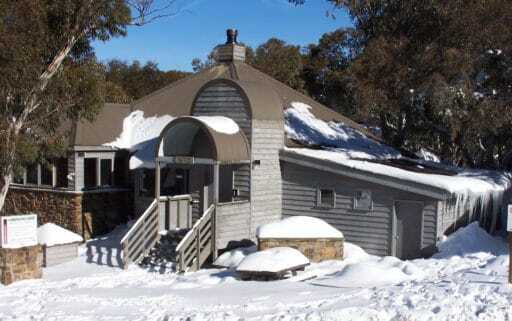 Currawong Lodge fits the concept of a great alpine lodge....imagine the cosy friendly feel of a roaring open fire and tall stories being bantered about over a nightcap while the kids sleep snuggly in the quiet bedroom wing. The perfect way to share your alpine experiences with other guests. The lodge itself features a spacious lounge with a magnificent fireplace and large well appointed kitchen. Our 10 person spa is an ideal way to begin a relaxing evening and the games room with pool table, dart board and cable TV is a great place to unwind. All guest rooms have ensuites and are complete with fresh linen, doonas and towels.